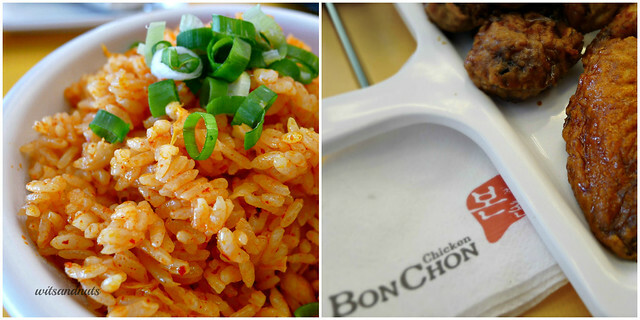 Craving for BonChon while in the UAE? There’s a solution. And it goes with finding KIMCHICKIN. I am one of those who thought that the only franchise of BonChon in the Middle East has long disappeared. I am glad that it has just been re-branded as “KimChickin”. 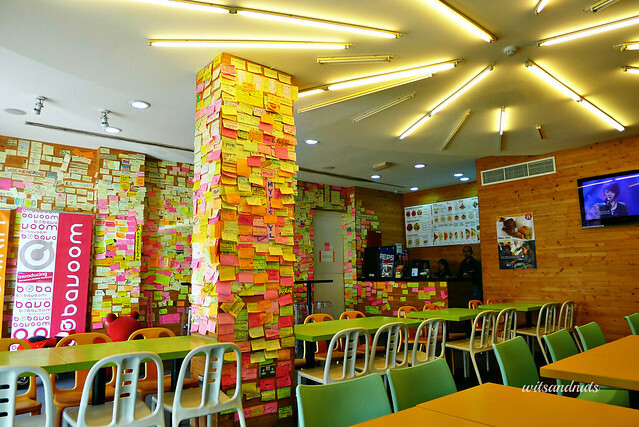 The move isn’t surprising since its franchisee is a Korean architect, Ryan SungHaak Chung. It’s interesting to note that the business was coincidental to Chung’s unsuccessful attempt in search of a career in real estate during the time of recession in Dubai. 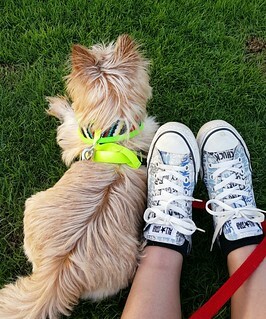 He brought BonChon to Dubai instead. Aside from the kimchi rice, I like the old favourite crispy chicken. 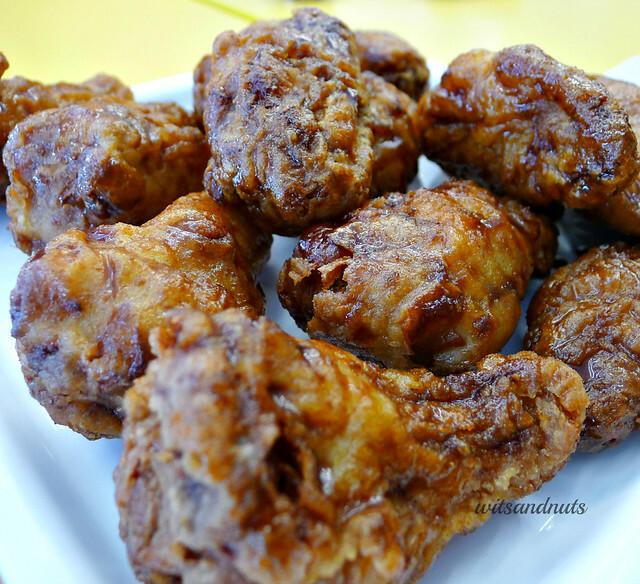 The yummy deep-fried twice chicken. 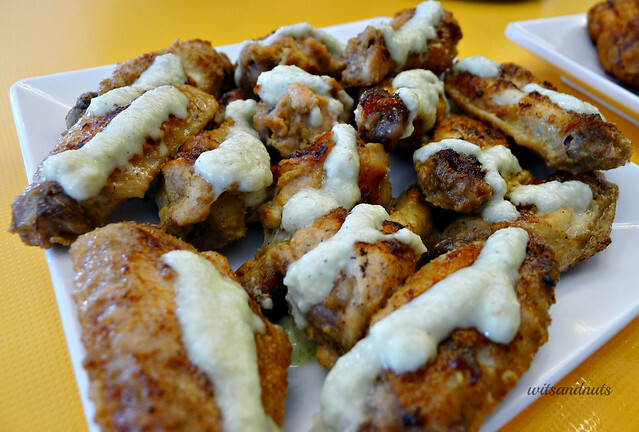 Also a nice choice, the chicken wings with lemon garlic sauce. It’s been a month since our visit. I wonder if my funny scribble is still there.